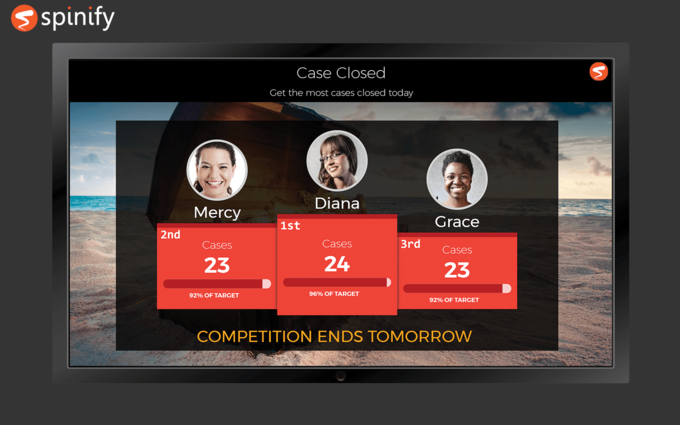 Motivate your team with leaderboards, focusing on individual progress. Countdown time to win! Integrate Spinify with Freshdesk to motivate disengaged employees. Spinify leaderboards on agent and company performance will engage your staff. Engaged staff are more creative and more productive. 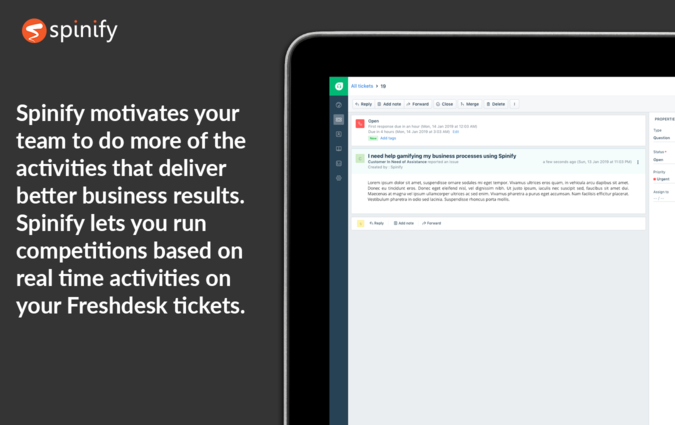 Use Spinify with Freshdesk to outperform competitiors and motivate your agents to close more tickets. 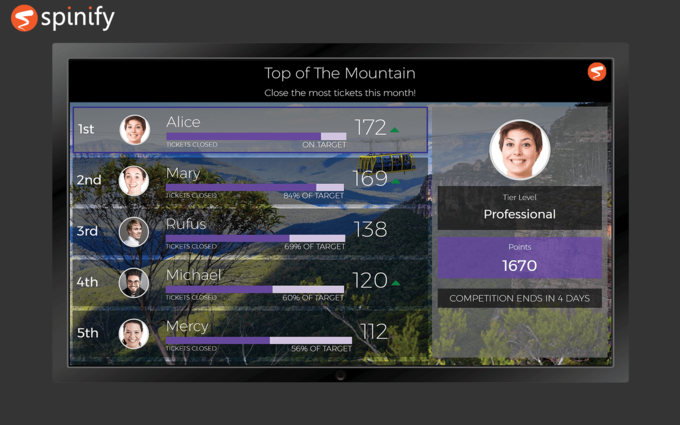 Checkout spinify.com for more info on how our leaderboards will help your team. 1. Visit https://my.spinify.com/ and sign in using your chosen method. 2. Go to the "Integrations" page. Then click the "Freshdesk tab". 3. Press the "Activate" button to open the dialog box. 4. Enter your Freshdesk API which can be copied from your Freshdesk profile. 6. Submit the form and you have successfully integrated Freshdesk with Spinify. 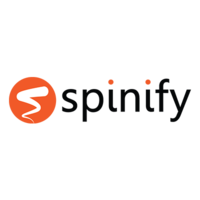 If you have the Spinify Freshdesk app installed your closed tickets will be sent to Spinify in real-time so they can be tracked and you can start gamifying your helpdesk.